Swiss Hotel Heritage Boutique Melaka is happy to welcome you! 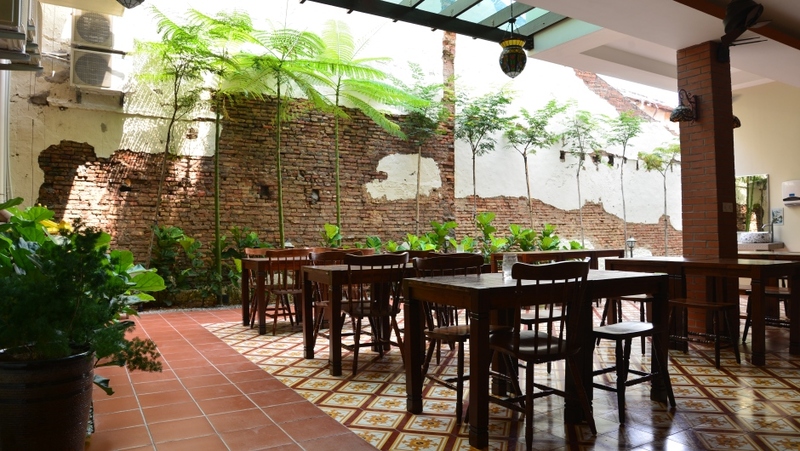 Swiss Hotel Boutique Heritage Melaka is suitability located in the famous Jonker Walk Melaka. 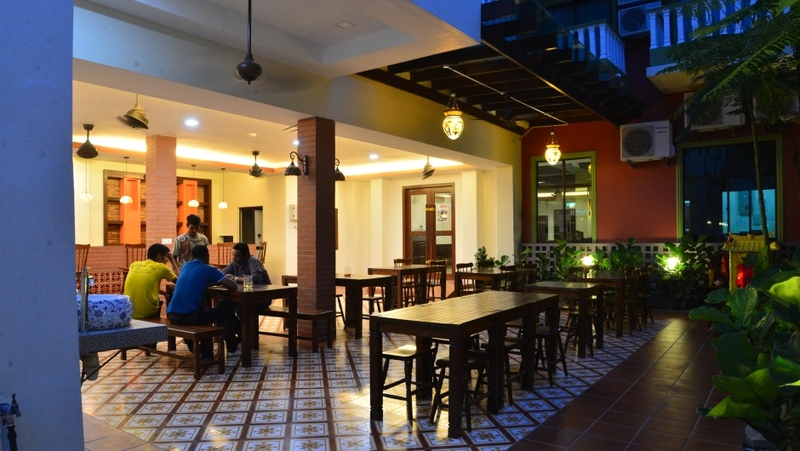 It is located in the heart of city which is just walking distance to many tourist destinations. 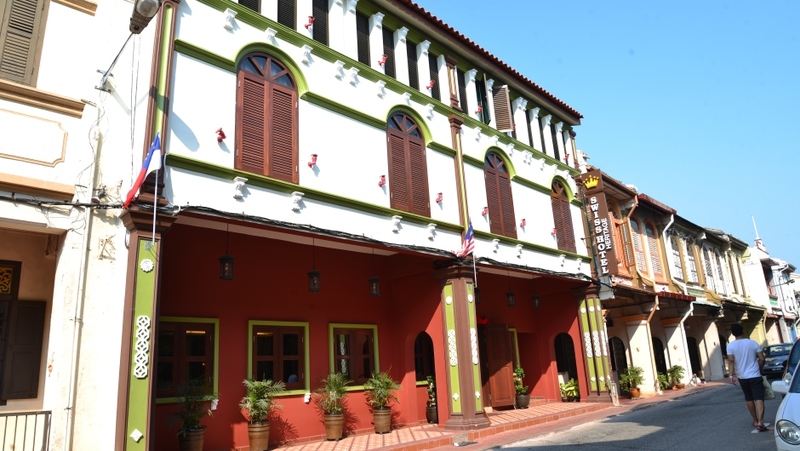 Surrounding Swiss Hotel Heritage Melaka are the many popular tourist attractions – Jonker night marker (just behind), Stadthuys, Hardrock café, Melaka Stamp World Musemu, Kota A-Famosa, Medan Samundera, MBMB Swimming Pool, Melaka River Cruise, Flor De La Mar, Maritime Museum, Melaka Duck Tour, Proclamatian of Independence Memorial, Dataran Pahlawan Melaka Megamall and Mahkota Parade Megamall. Our patron will get to enjoy the “Unique Heritage concept”. This is among offers the first of its kind in Melaka. Swiss Hotel Heritage Boutique Melaka offers impeccable service and all the essential amenities to invigorate travelers. Top features of the hotel include family room, luggage storage, Wi-Fi, smoking area, and 24-hour front desk. 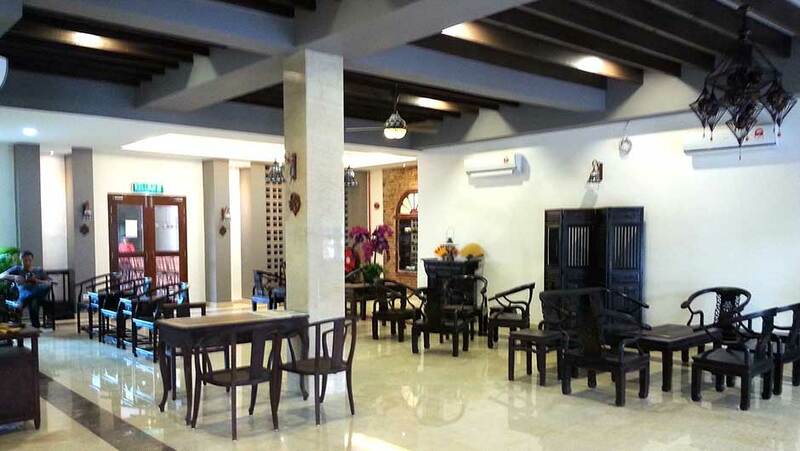 Swiss Hotel Heritage Boutique Melaka is only hotel that serve special buffet breakfast with local assorted kuih muih, or snack in English, and local cuisine from Melaka that you cannot find in others hotel or restaurant. All guest accommodations feature thoughtful amenities to ensure an unparalleled sense of comfort. Whether you're a fitness enthusiast or are just looking for a way to unwind after a hard day, you will be entertained by top-class recreational facilities such as sauna, massage. 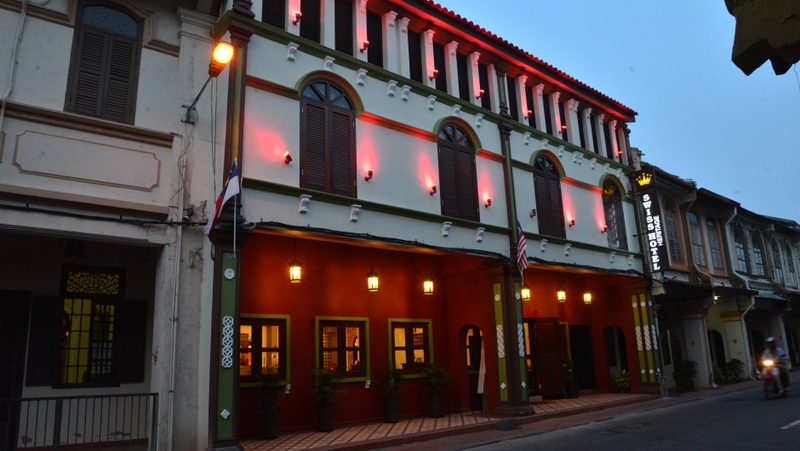 Swiss Hotel Heritage Boutique Melaka is your one-stop destination.